What does it take to enable Fair Trade? 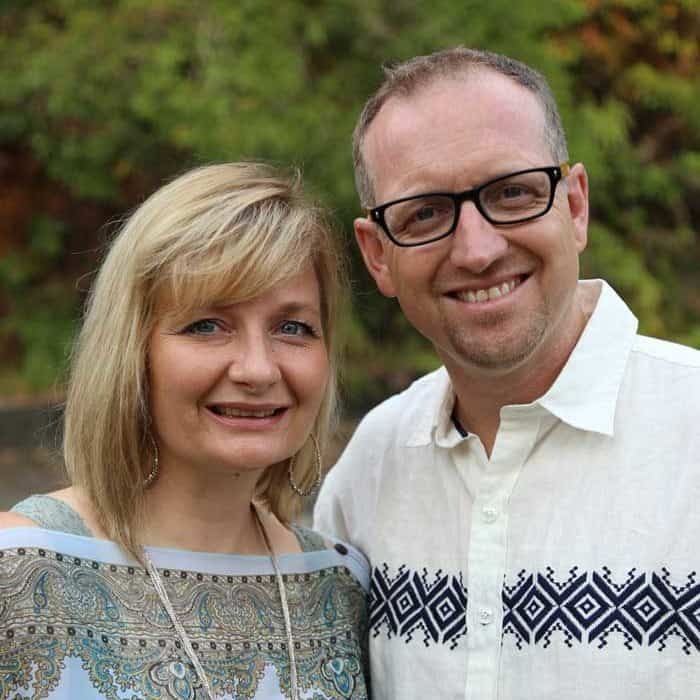 Dave is CEO and co-founder with his wife Tasha, of Village Artisan.They are lovers of Jesus, adventure, and those who have never heard of Him. This passion took them to India, embedded them in a community, and birthed Village Artisan. By His grace, Village Artisan is a growing fair trade company that empowers women, brings dignified work to men and raises families out of the cycle of poverty. They currently have 2 sites and over 150 employees. As it keeps growing he sees his role as an opportunity creator for those who are starting out. With this in mind, they have started the Village Artisan network. This is the network of folks who are building on the social enterprise model they created to enter new needy communities in North India. Teaching, training and deploying people to new locations, sometimes within the Village Artisan network and sometimes outside, is a way to multiply the impact of the model they began.